An ingenius solution driven by re-framing the question. 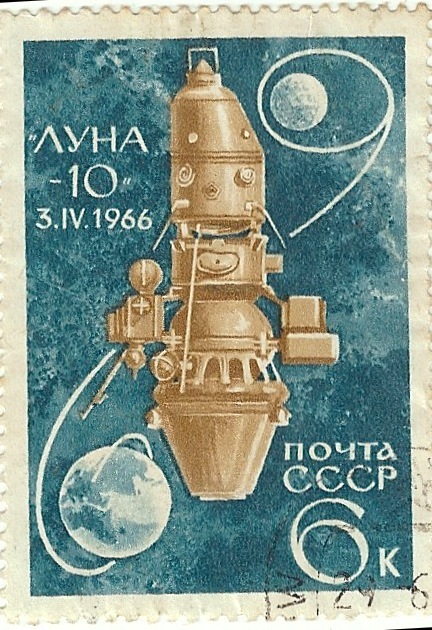 While the Americans were busy landing men on the moon for a few days at a time and playing a little golf the Russian space agency was taking a different approach in their race to the moon. 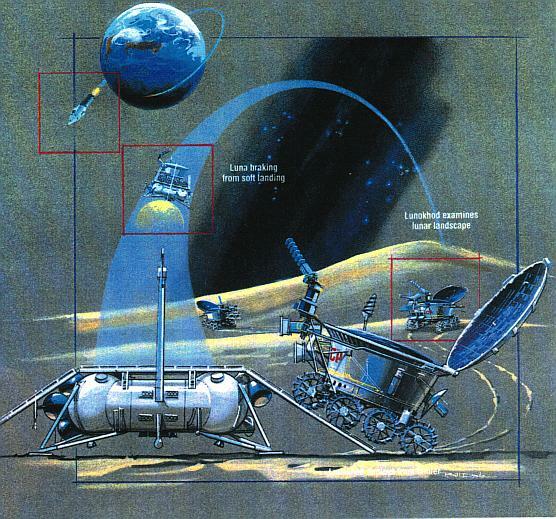 They built and successfully deployed the first remote-controlled robot to explore another body in space. 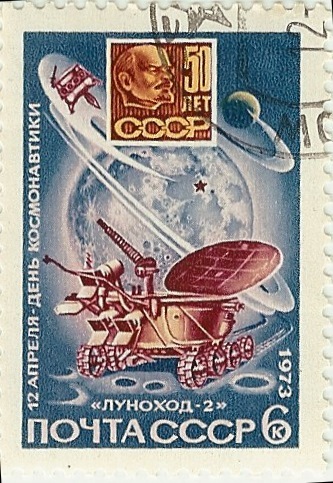 Landing in 1970, Lunokhod 1 significantly out lasted its original 3 month mission, sending back images for 11 months after traveling over 10km on the lunar surface. 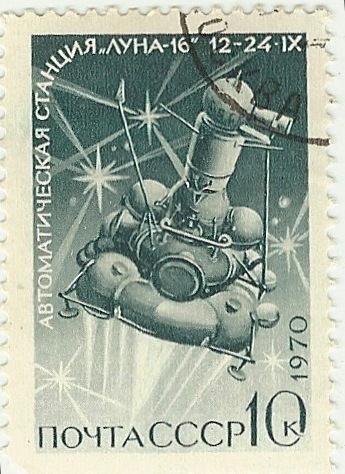 A second mission Lunokhod 2 was sent in 1973 and covered 37km, operating for 4 months. To this day it holds the record for the longest distance of surface travel by any extra-terrestrial vehicle. 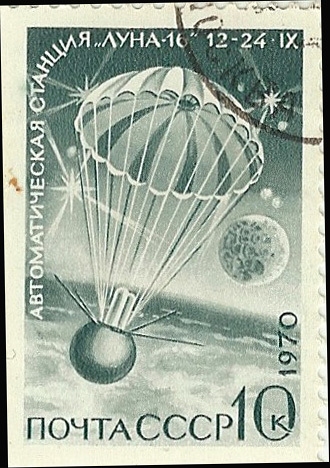 Some perspective on the Russian achievement: the Mars Rovers have covered less than half the distance and transmitted back about the same number of images using technology some 40 years more mature. The Apollo program racked up a final bill of $25.4b in 1973 ($170b adjusted to present day). 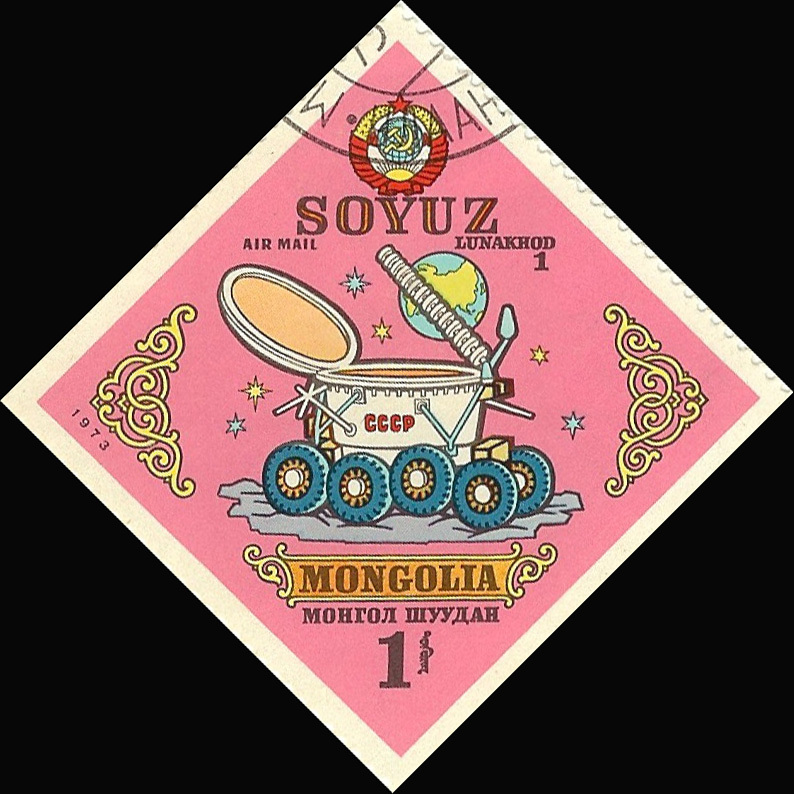 Each Mars rover has cost the US $400m, so in 1970 the Lunokhod program would have cost Russia perhaps $50 million in 1970 dollars? 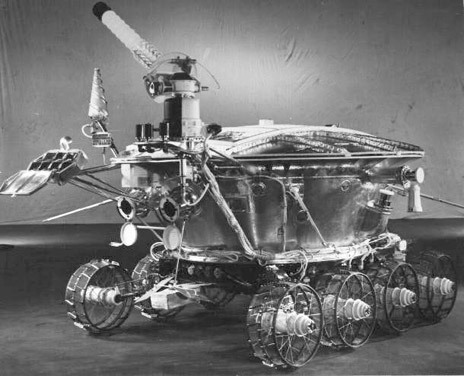 Personally I think the Apollo program is just magnificent, one of humanity’s great engineering achievements, but the little Lunokhod got rather better bang for buck. So why Luna Tractor? 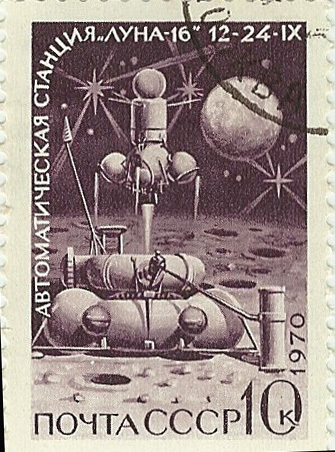 The Lunokhod – or our English version, Luna Tractor – is a reminder to think laterally about problems, have some imagination and shoot for the moon by being a little bit different. 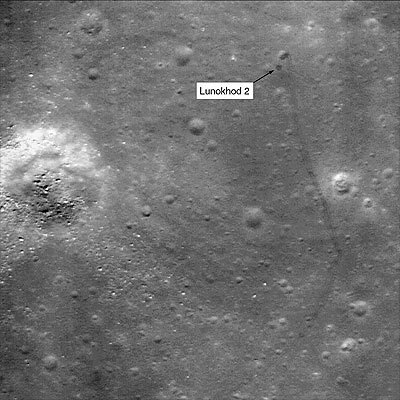 PS: It is of course still up there, recently photographed by the NASA Lunar Reconnaissance Orbiter. Thanks to reader Ross for the link.